Our latest update to Sample comes packed with a number of exciting new features, including individual Cue Output Routing, Undo/Redo and macOS High Sierra support. 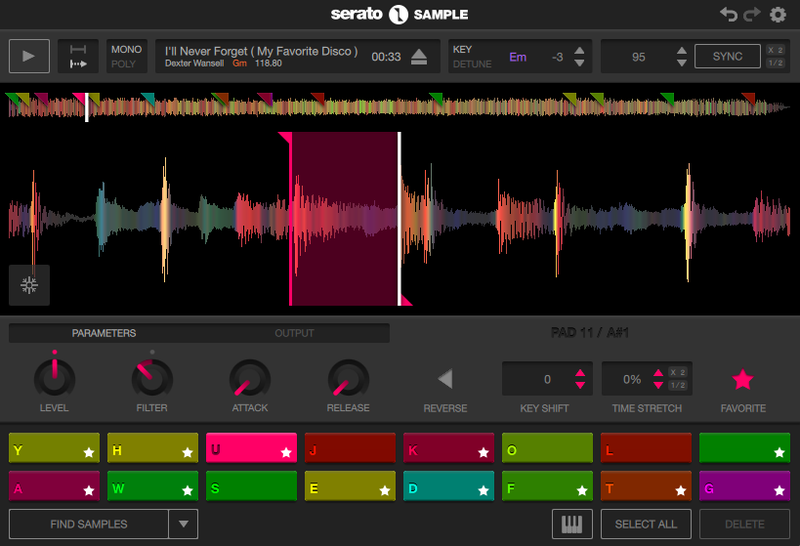 We've also reset all Serato Sample trial activations to date, so you can try out these new features, free for 30 days. Start your free trial. 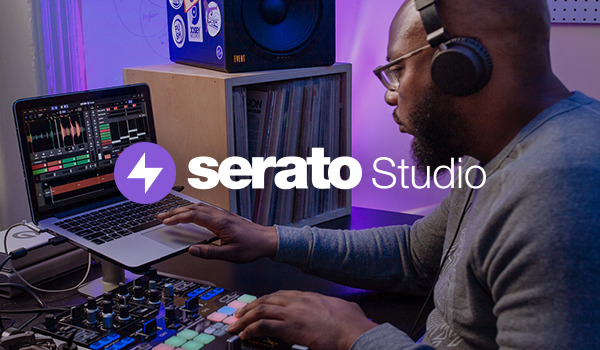 Read the full Serato Sample 1.1 release notes. It looks like you're on a mobile or tablet. Serato Sample is a desktop app, so you'll need to download it from your computer. 1Operating System support assumes you are using the latest point release. Please check Operating System support for your host DAW software before updating. 2It is recommended to have the latest version of the supported Host DAW software installed.